Offering an outdoor pool and a fitness centre, OZADI Tavira Hotel is located in Tavira. Featuring a contemporary design, free WiFi access is available throughout the hotel. Set in Tavira, this air-conditioned apartment features a balcony. The property boasts views of the sea and is 7 km from Island of Tavira. Free WiFi is offered throughout the property. The unit is equipped with a kitchen. Quinta dos Perfumes is an 88-acre country house located a 2-minute drive from Conceição and a 5-minute drive from the seaside village of Cabanas de Tavira. 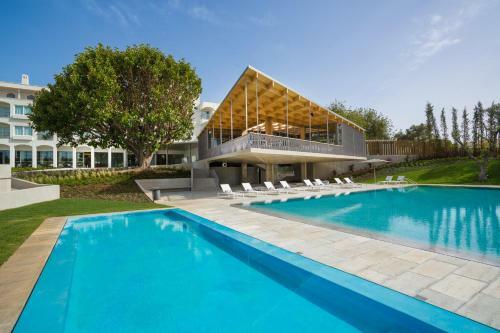 It features orange groves and a salt-water outdoor pool. Maré Cheia offers accommodation in Pedras de El-Rei. Maré Cheia features views of the pool is 26 km from Faro. Free private parking is available on site. There is a dining area and a kitchenette complete with a dishwasher, an oven and microwave. Casa da Amoreira is a holiday home with free WiFi throughout the property, located in Luz de Tavira. 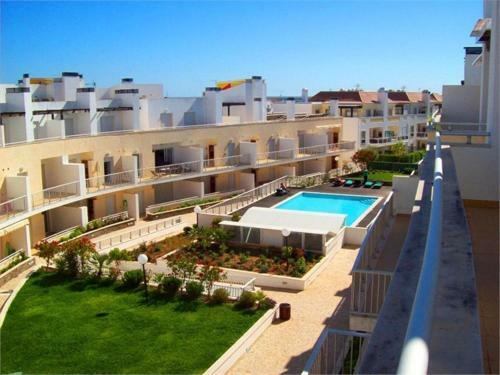 The property is 47 km from Albufeira and boasts views of the garden. Free private parking is available on site.